Help your customers start the year right and stay with them throughout the year with Customized Calendars that match your brand messaging. It's important to have a constant presence to your clients. Many businesses thrive on the interactions they have with their customers, guests and clients. Take the next step of customer service. 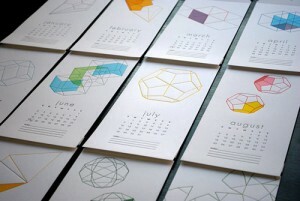 Have your custom calendar printed with us! Customized Calendars help track your business meetings and special occasions and fits your business brand messaging. Be sure your professional identity, your brand identity and your business values are well represented. Custom printed calendars offer one way to expose your brand to dozens, hundreds or thousands of people each and every day. That's why many businesses give away free wall calendars to customers. This keeps your business mission and vision viewable by your clients every time they need to look up a date or set up a meeting.